In times of global economic crisis and limited resources, many factors—including immigration—can be perceived as a threat to citizens’ security. 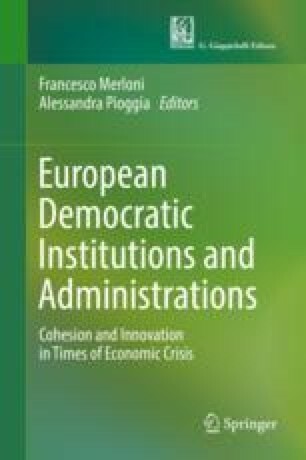 This chapter aims to analyze and compare the attitude of States and Institutions towards immigration in this context of “lack of security”: it often swings between facing it with severe actions and decisions to fight insecurity and guaranteeing the rights of migrants (especially the social ones, in spite of their “cost”), in order to pursue the goal of “inclusive citizenship”. This work is unitary and shared, nevertheless paragraphs 1, 2, 6, 7, 8 are mainly by Salvatore Bonfiglio; paragraphs 3, 4, 5 are mainly by Gabriele Maestri. The Authors are grateful to Alessandra Battisti and Giulia Aravantinou Leonidi for their help in the translation of this text in English.